A gift voucher is a perfect little present that will allow the new mom and dad pop online and order something for themselves that they really need. 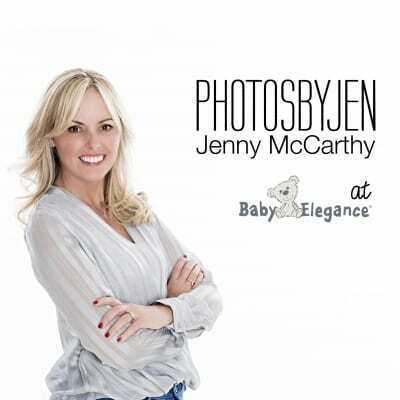 Another voucher we offer online is the photos by jen – this mini photo shoot with jenny mccarthy will be a highlight for any new parents. The photos jenny takes are beautiful and they will be treasured forever! !